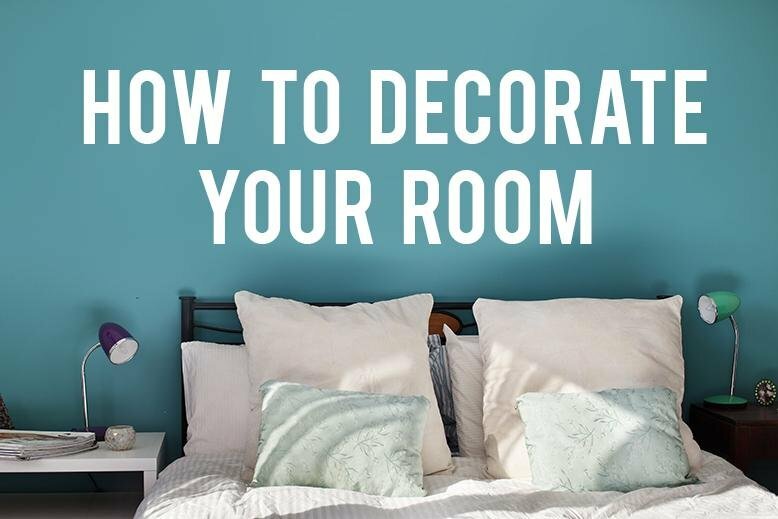 Here are some tips on how to decorate your bedroom. 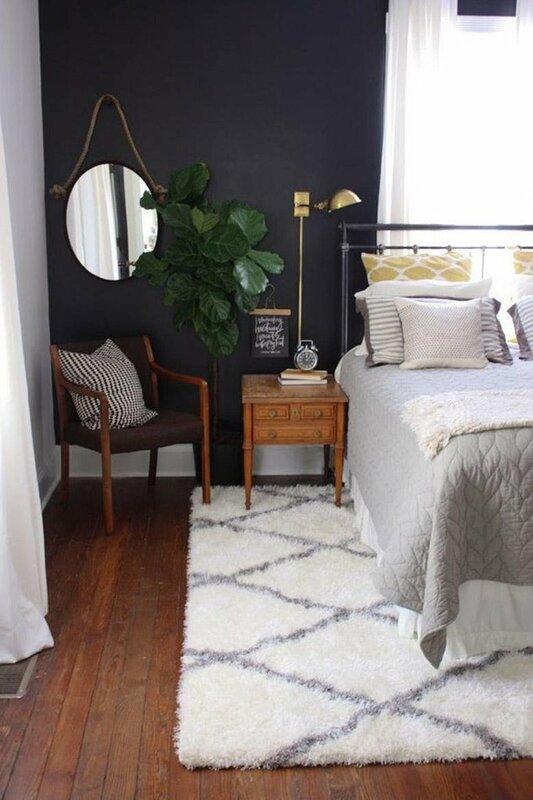 If you’ve looked at your bedroom and realized that it is lacking in personality and style, it’s time to redecorate. 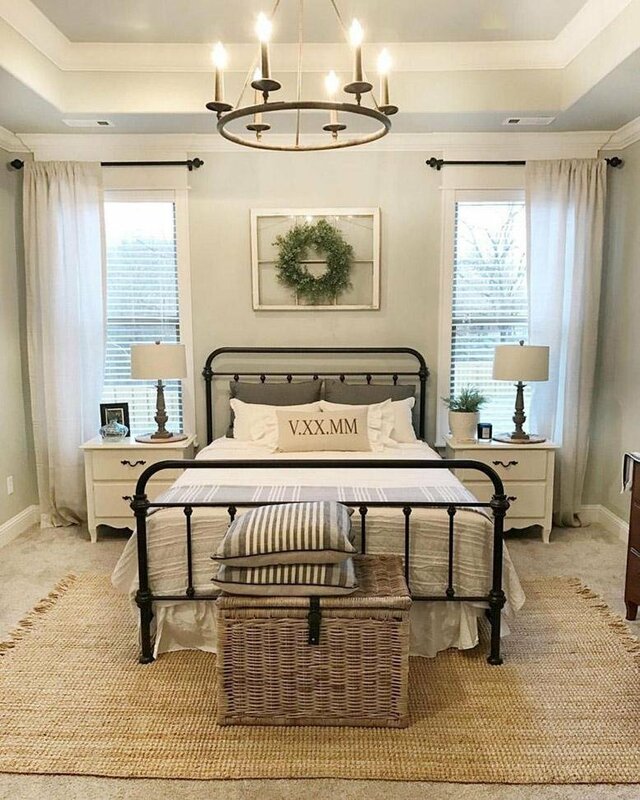 Check out these tips and ideas for how to decorate your room from RC Willey. Before you begin decorating, you should have an idea of what you want the end result to be. Start by thinking what you want the overall feeling of your room to be and what colors you like. 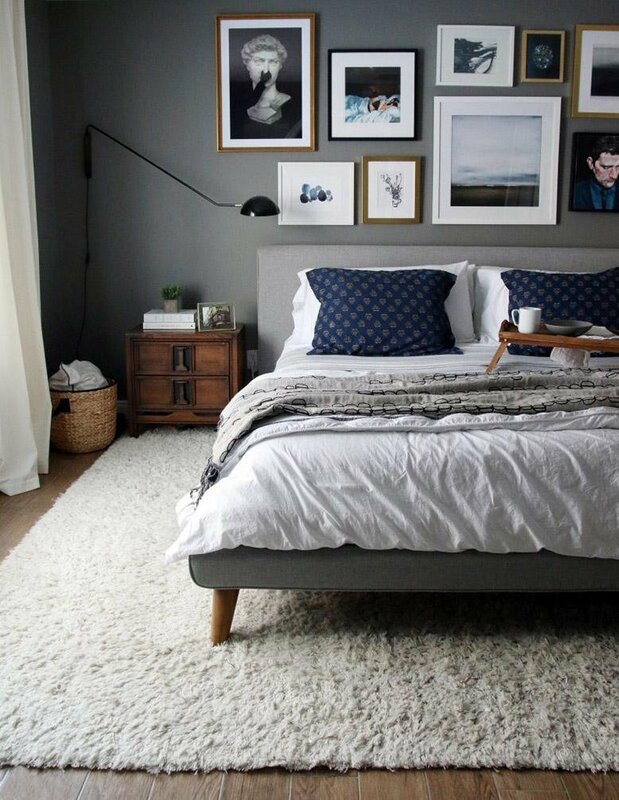 Go online or look through magazines for bedroom images that stand out to you. Collect as many images as you can so you find similar themes and ideas that you will be able to incorporate into your own room. Notice what you have in your room and home already and see what you can use or refinish. While it’s exciting and fun to get all new things, it’s not always the most practical choice for your budget. You might have an old chair, dresser, or bed frame that could use a coat of paint for it to feel new again. Try to see your old things with new eyes before you make your list of things you’ve got to buy. Before you start moving furniture, painting walls or buying new furniture, think about how you use your room. Obviously, you sleep there, but if you like to have a space to get ready in your room you may want something like this white vanity set to help keep everything organized. If you like to relax and read in your room, you may want to include a seating area. Think through everything you do or would like to do in your room so you can include everything you want. You may find the perfect pillow and can’t wait to put it on your bed, but you’ve got to start with the big stuff first. Paint your walls, figure out your furniture and where you’re going to place it, and then you can start accessorizing. The big things in your room will make a big difference. This mid-century bed would completely change the look and feel of your bedroom, and once it is in you’ll be able to decorate your bedroom exactly how you want. 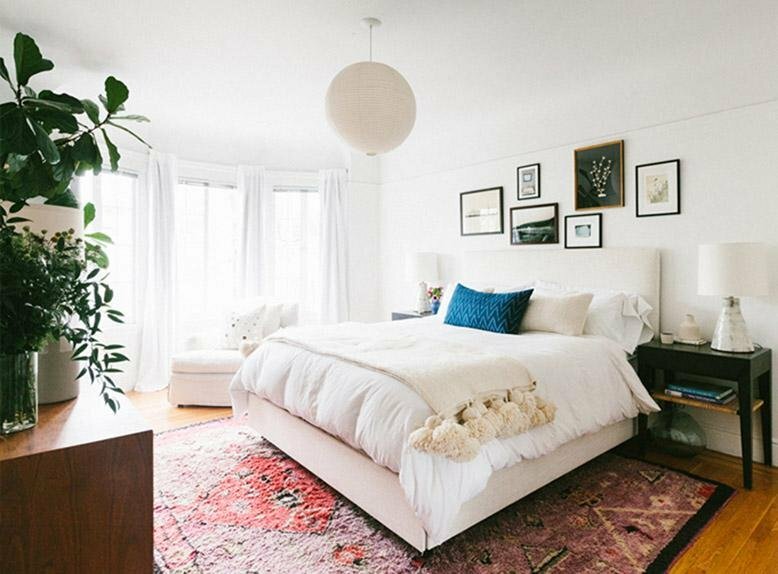 Just because it’s your bedroom and no one really sees it doesn’t mean it shouldn’t be beautiful. This is where accessories come into play. Pillows on your bed in a variety of patterns, textures, and sizes will add depth and interest to your room. 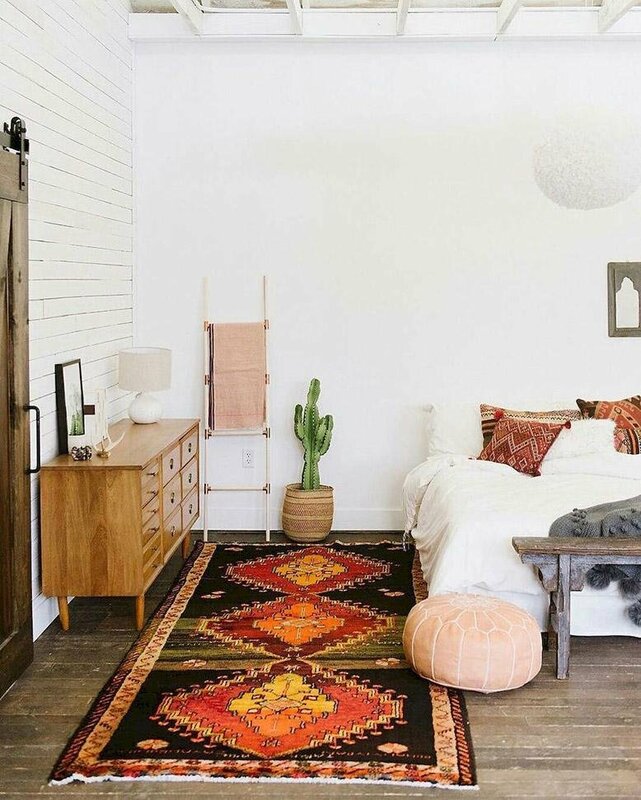 A rug on the floor will keep your bare feet warm and add a pop of color that will tie the whole room together. Interesting artwork, like this framed print, on your walls will give your room a finished look. Mixing patterns and textures throughout your room with furniture, throws, pillows, and other accessories will help your room feel cozy and well thought out. When it comes to having pillows on your bed, you want to make sure you don’t have so many that you have to dig your way into your bed. I read somewhere that between 2 - 6 pillows depending on the size of the bed are the perfect amount. Investing in nice bedding will make it so you feel like you’re sleeping in a five-star hotel every night. I like how clean pure white bedding like this feels. My all white bed makes the whole room feel calm and peaceful. It doesn’t matter how beautiful you’ve decorated your room if your mattress isn’t giving you a good night’s sleep. If you need a new mattress, come to RC Willey to test out a variety of mattresses and find one that will work for you. How have you decorated your bedroom?